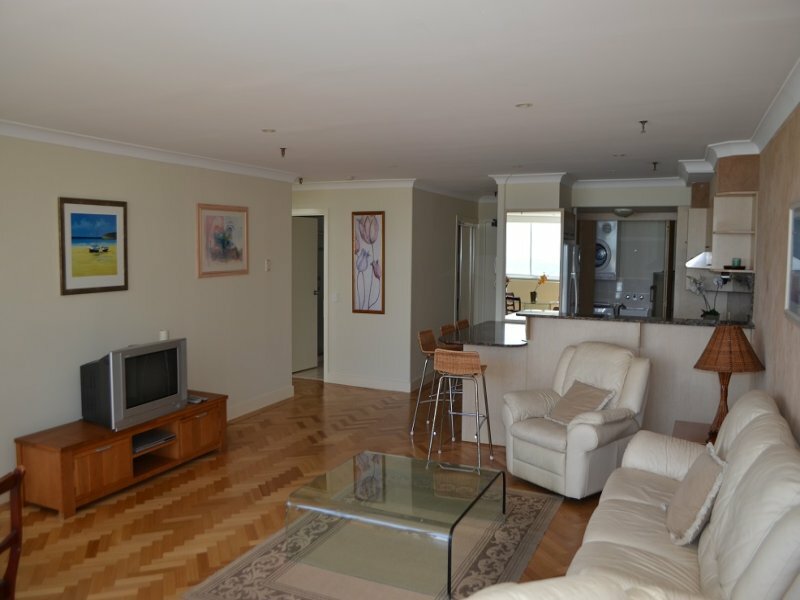 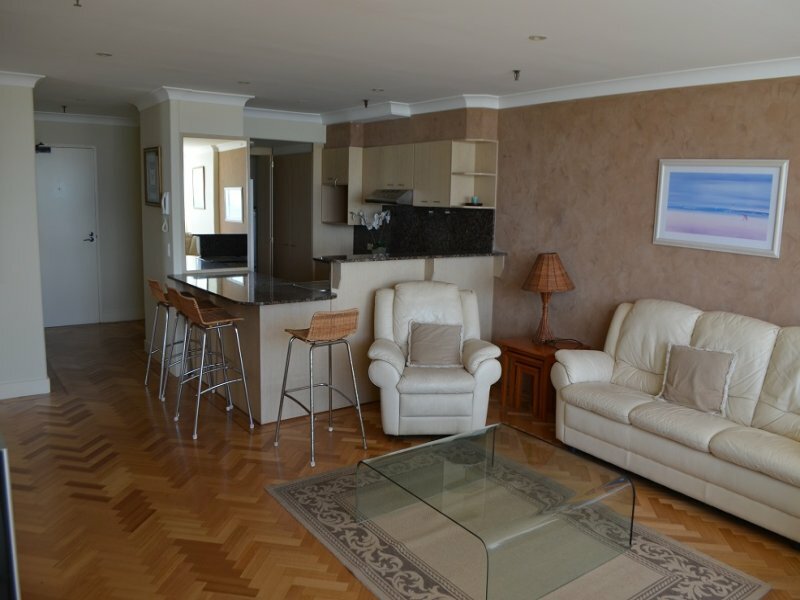 Make no mistake this apartment is in excellent condition. 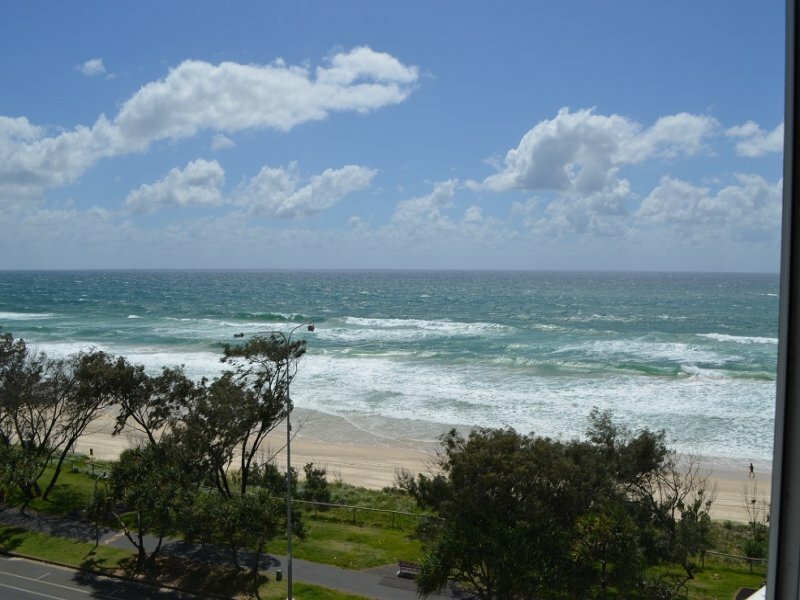 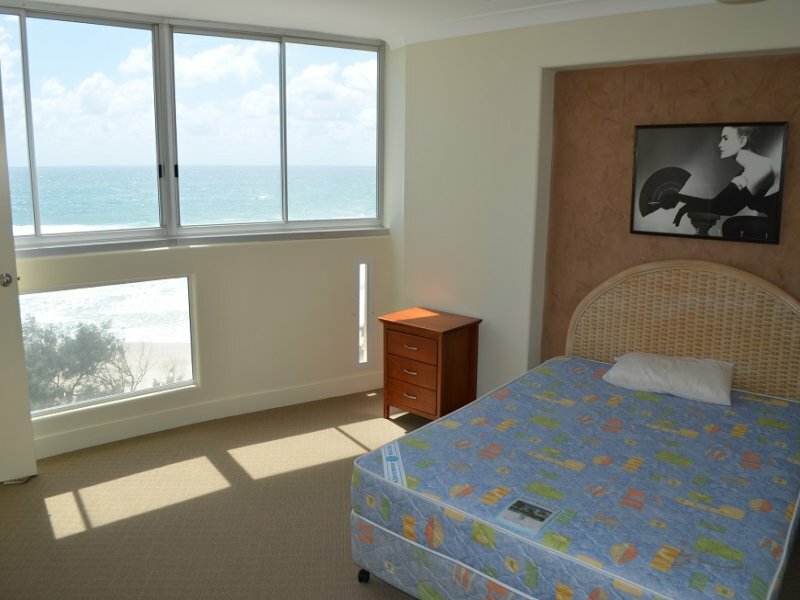 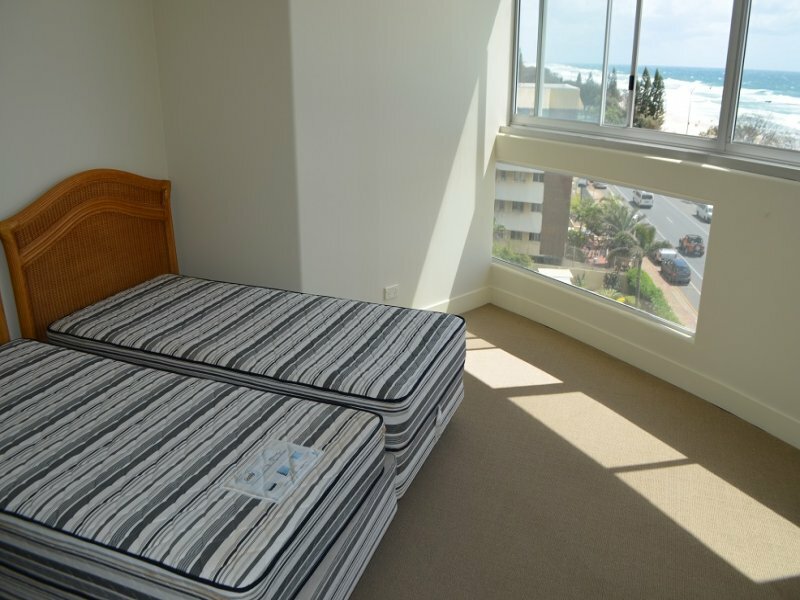 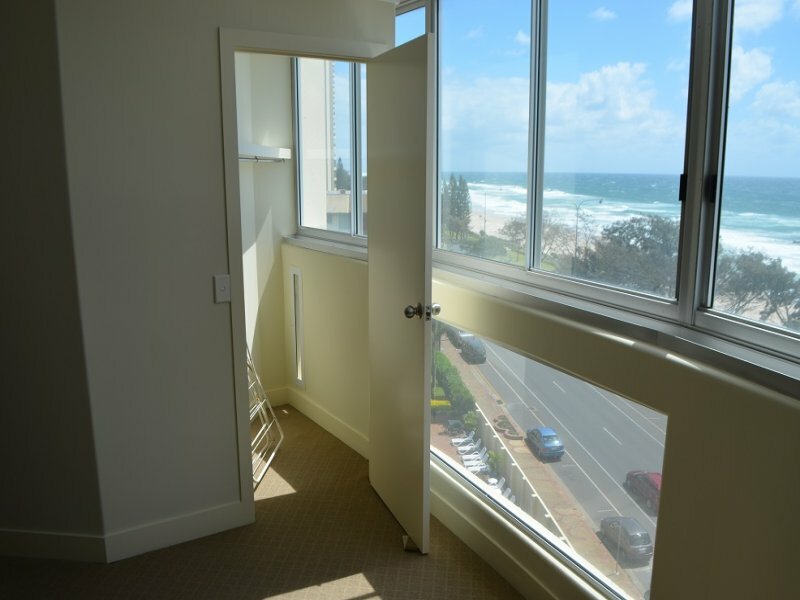 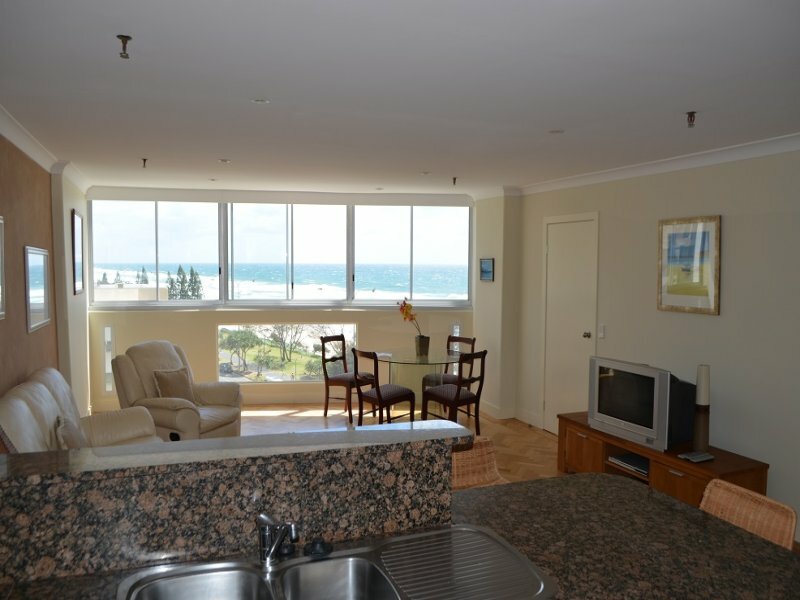 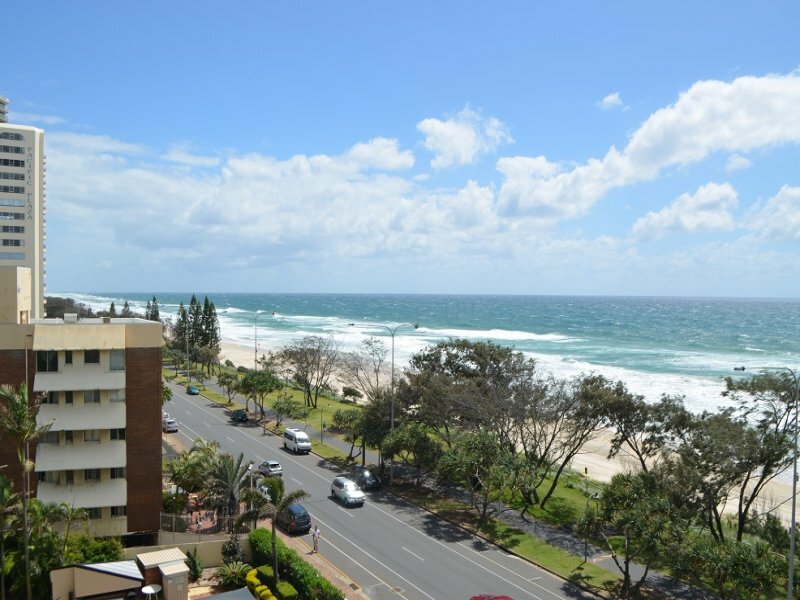 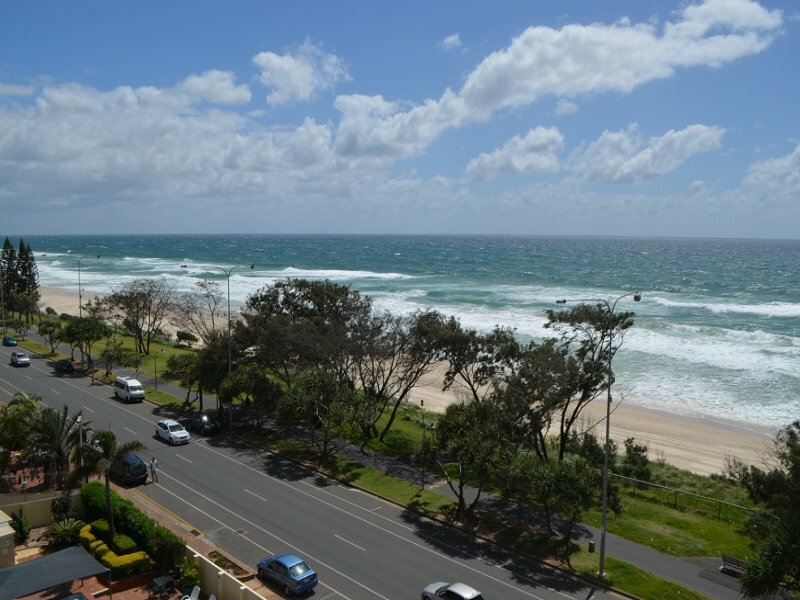 Situated at the Northerly front of the building – you have the best views, ocean breezes and sounds. 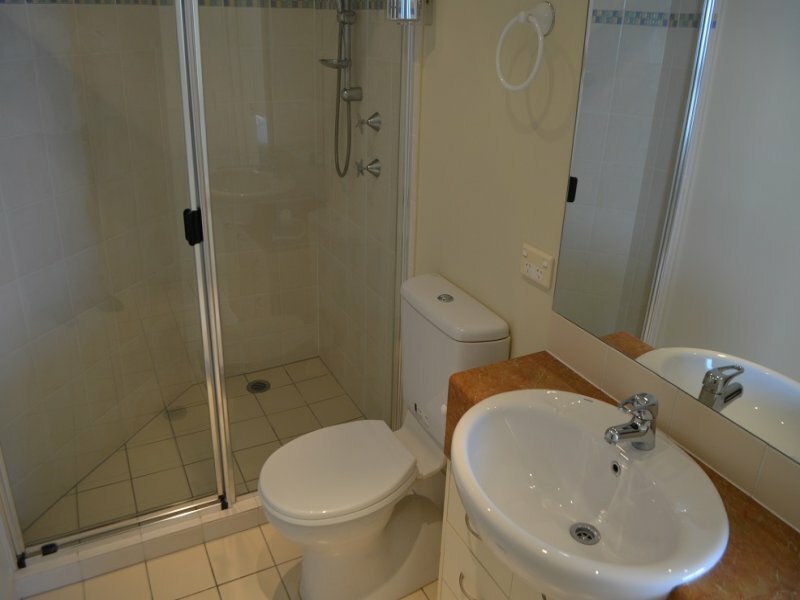 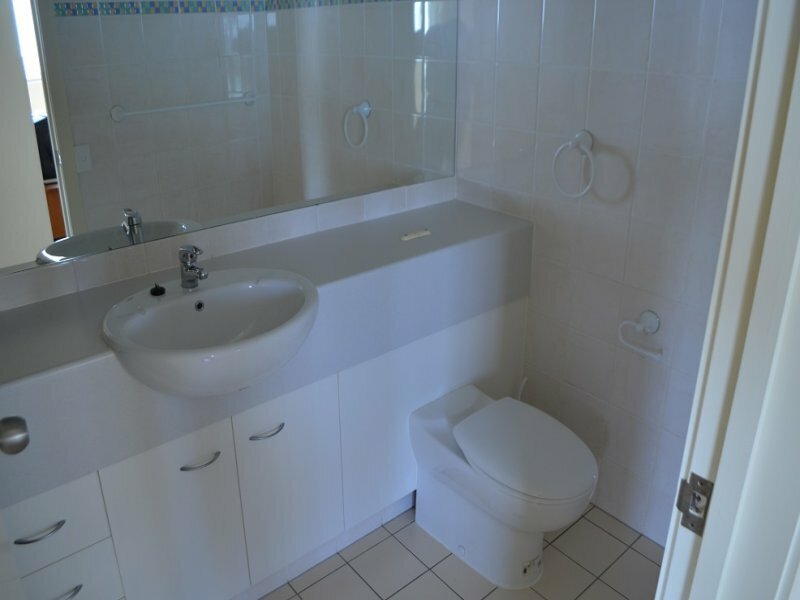 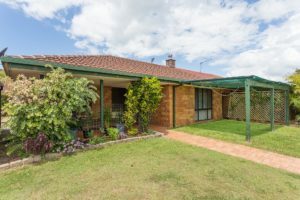 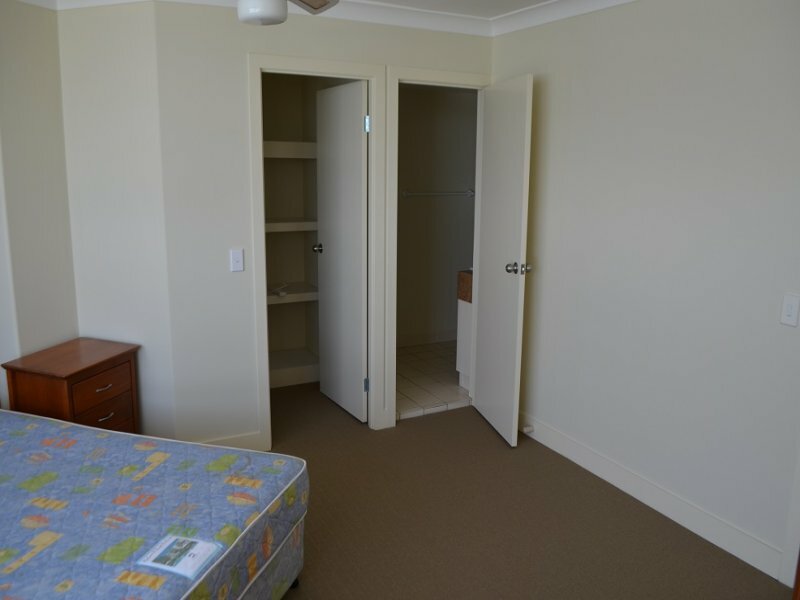 With two bathrooms, one as an ensuite and two separate study nooks or sitting rooms, this apartment is unique in the building.